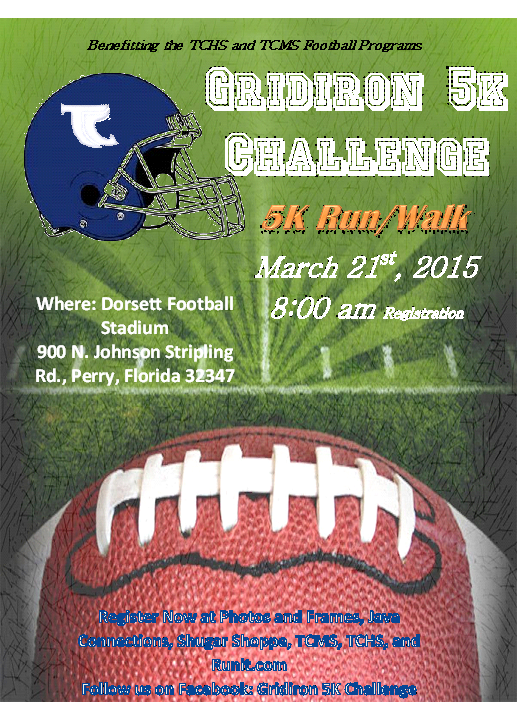 The TCHS and TCMS football teams will be hosting a Gridiron 5K Challenge on March 21, 2015. 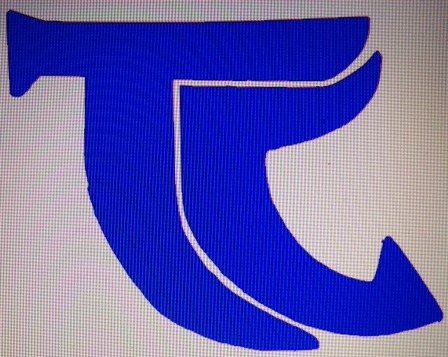 The event will take place in Perry, Florida. The race will begin and end at Dorsett Stadium. Come out and support your Bulldogs! Registration begins at 8:00am and the race will begin at 8:30am.